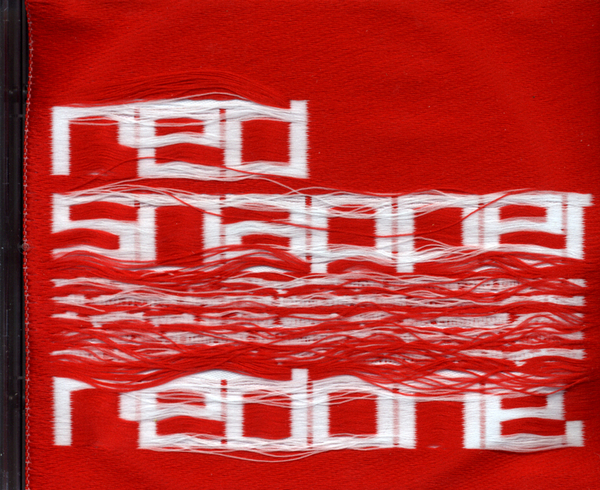 In which Red Snapper get the remix treatment from a brilliant lineup of artsis that include : Susumu Yokota, Pedro, Radioactive Man, Depth Charge and lots more. Highlights include the unstoppable J Saul Kane (Depth Charge) on firing form in an old skool hip hop fashion. Likewise, Mr. Keith Tenniswood (Radioactive Man) doesn’t disappoint here with a slice of super accessible electrot-ech business. Snapper themselves, in various guises have added their own re-interpretations. The Creation is the name used by David Ayers of Red Snapper and partner Felix Tod at Creation studios where they both work as producers. Highlights of the album come with the eeriely blissful acousto-electronic remix from Pedro and the ethereal ambient remix from Susumu Yokota.